Traveling is great. Spending money on pricey souvenirs is not! The tourist traps are filled with tempting treasures that your family just has to have, but you know the truth... it will be collecting dust in a month and forgotten in a year. Souvenirs are ways to preserve memories and they are nice to have, but you don't need to spend a lot on them. In fact, your family may have more fun finding free mementos to bring home. Pressed pennies are the ultimate cheap souvenir. For 51 cents you can imprint a penny with a design that represents all the places you've visited. When I started my kids on these, it just about eliminated all requests for gift shop souvenirs. 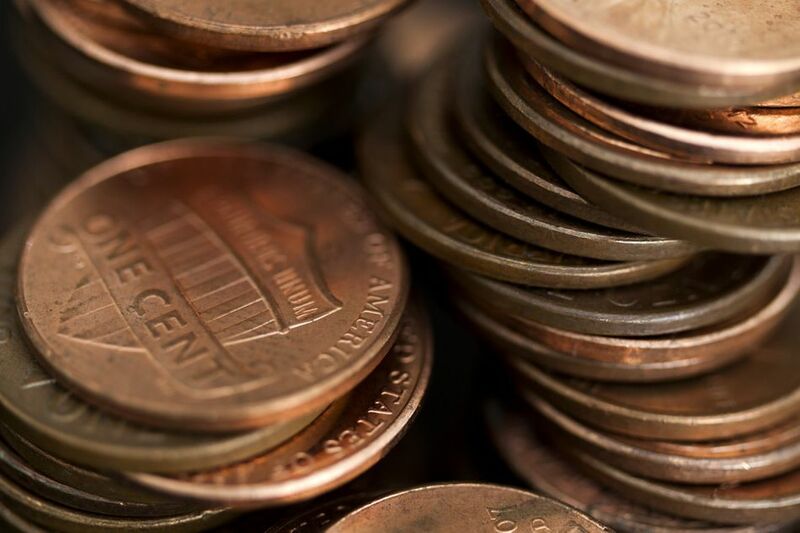 Tip: Order a pressed penny book to keep all of your coins together. Can't leave town without a t-shirt or mug celebrating the city or landmark? Head to the nearest dollar or discount store. Local discount stores in major tourist areas will often stock a selection of area-specific souvenirs at almost half the cost. Tip: Quite often, the farther you shop from the main tourist trap, the better the deal. Find gift shops a few blocks away. In the market for a new purse, pair of shoes or sunglasses? Make your purchase while you're away. You will be reminded of your travels every time you use it. Tip: Make sure you aren't overpaying for the item just because you're on vacation. A small splurge is okay, but it's hard to return something you regret once you're home. Search thrift stores, flea markets and antique stores while traveling. Keep an eye out for things that you need, as well as anything that catches your eye. Some of your favorite treasures can be acquired this way. Tip: Every region has their own style or flare and flea markets are the perfect places to pick up a unique piece of local culture that you just can't find at home. Who says you have to spend money to come home with souvenirs? Gather up interesting freebies from the places you visit – restaurant napkins, brochures, maps, matchbooks, etc. – and you'll have enough stuff to fill a scrapbook or shoe box. Tip: Try not to let the kids go crazy with the brochure stand or you may end up with a lot of unwanted and wasted paper. Ask them to carefully select brochures that are the most important to them. Visiting a beach, park or somewhere else outdoorsy? Collect shells, rocks, soil or another nature-made trinket to remind you of your trip. Just make sure there aren't any rules that prohibit you from doing so. Tip: When flying or traveling between countries, be sure that you know the law about transporting objects from nature. A good travel guide should have the information needed. Every locale has a signature food or drink of some sort. Find out what that is for the area that you're visiting and bring some home to sample. Tip: Is there a cookout or family reunion on the schedule soon after you return home? Use your trip as an excuse to bring something exotic to the party and share with family and friends.